Ever since Anglian celebrated i’s 25th anniversary in 1991, Save The Children has always been a charity which Anglian has supported. 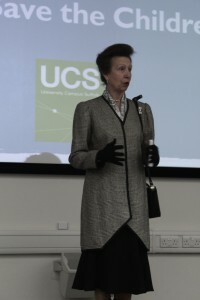 In fact the business raised a total of £100,000 in 1991 as part of its anniversary celebrations and this incredible effort from all areas of the business resulted in HRH the Princess Royal visiting the Anglian manufacturing facility in Norwich on 17th February 1992. It was a tremendous day for all those taking part and many Anglian fundraisers came to HQ to spend a memorable day reflecting on their endeavours and talking to the Princess. Having joined Anglian in 1990 Melanie McDonald – she was Russell then, co-ordinated Anglian’s fundraising and the original target of £50,000 was very quickly smashed before we had reached half way through the year! Since 1991 Melanie has continued to be associated with Save The Children both in a personal and corporate capacity. 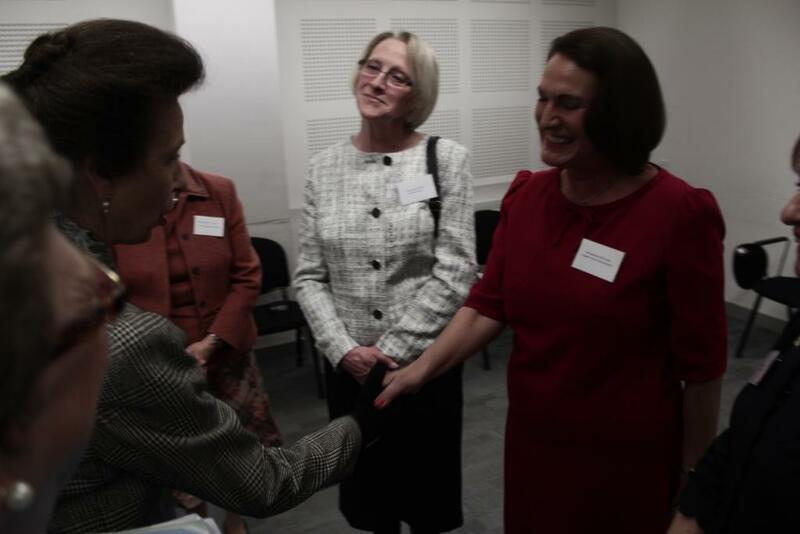 Recently Melanie was asked to a reception hosted by Save The Children to meet HRH the Princess Royal and to speak about her experiences with the charity. HRH thanked everyone at Anglian for their continued support and quite rightly pointed out that in 2016 Anglian celebrate another landmark birthday………50! Visit the Save the Children website to find out what they do with everyone’s generous support.